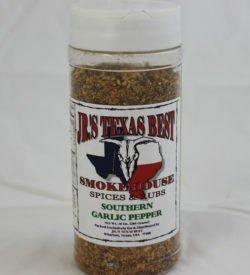 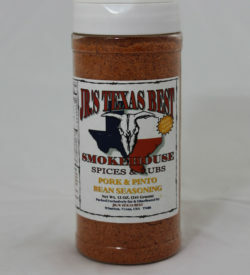 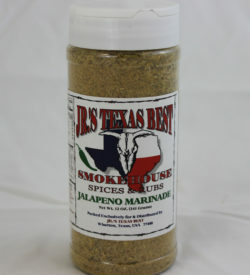 Junior’s Smokehouse ships product right to you. 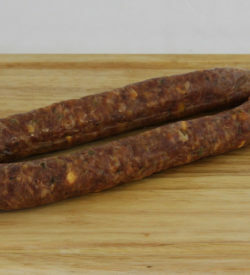 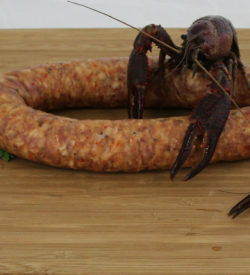 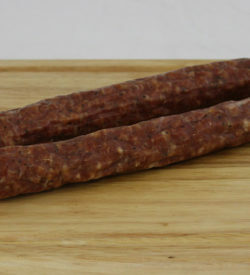 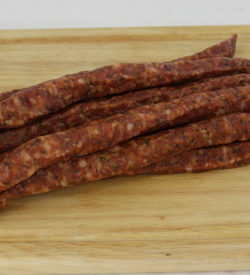 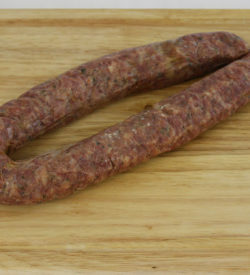 We have a wide selection of jerky, sausage, tenderloin, survival sticks, dried sausage, summer sausage, briskets, and seasonings from which to choose. 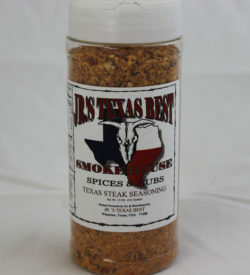 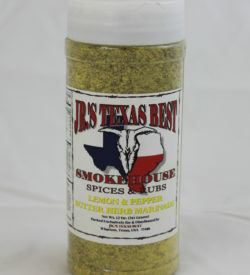 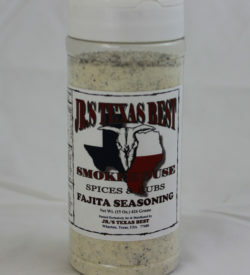 From exotic smoked and jalapeno & cheese sausage to Lemon & Pepper Butter Herb Marinade and fajita seasonings, we’ve got your taste buds covered. 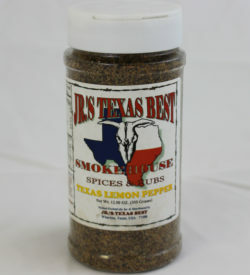 Take a look at our offerings, and simply add items to your cart to order.